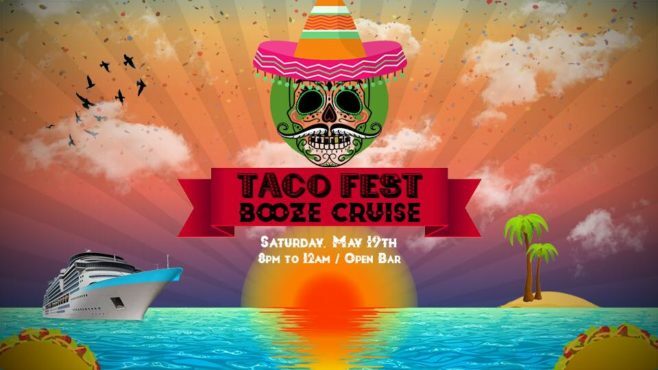 IF YOU LOVE TACOS, DON’T MISS THE SAN DIEGO TACO FESTIVAL BOOZE CRUISE! Variety of tacos will be available, all you can eat and drink included in ticket price. Basically, Inside the boat, you’ll find multiple restaurants handing out tacos ,along with bars serving margaritas and beer There’s entertainment everywhere, including two dance floors. California’s Largest Traveling Tequila & Taco Music Festival is coming back to Downtown San Diego, at beautiful Embarcadero Marina Park South! Join us for TWO days of fun in the sun on Saturday, April 21st, and Sunday, April 22nd! 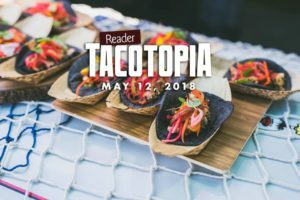 Reader Tacotopia 2018: The Search for the Best Taco! Join us in our continued search to find the best taco at the 4th Annual Reader Tacotopia at Golden Hill Park on Saturday, May 12th, 2018. 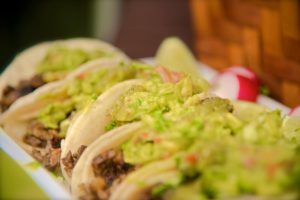 Eat your way through the ultimate taco taste test, try signature tacos from more than 65 of the best restaurants and vendors from San Diego, LA and TJ as they compete for your vote in hopes of winning the “Best Taco” award. You can’t enjoy tacos without beer right? 20 local breweries will also be giving out craft beer tastings, or you can enjoy a tasty margarita from the cash bar. Curated exclusively by our food writers, this event brings together the very best taco vendors 21+ ONLY! !